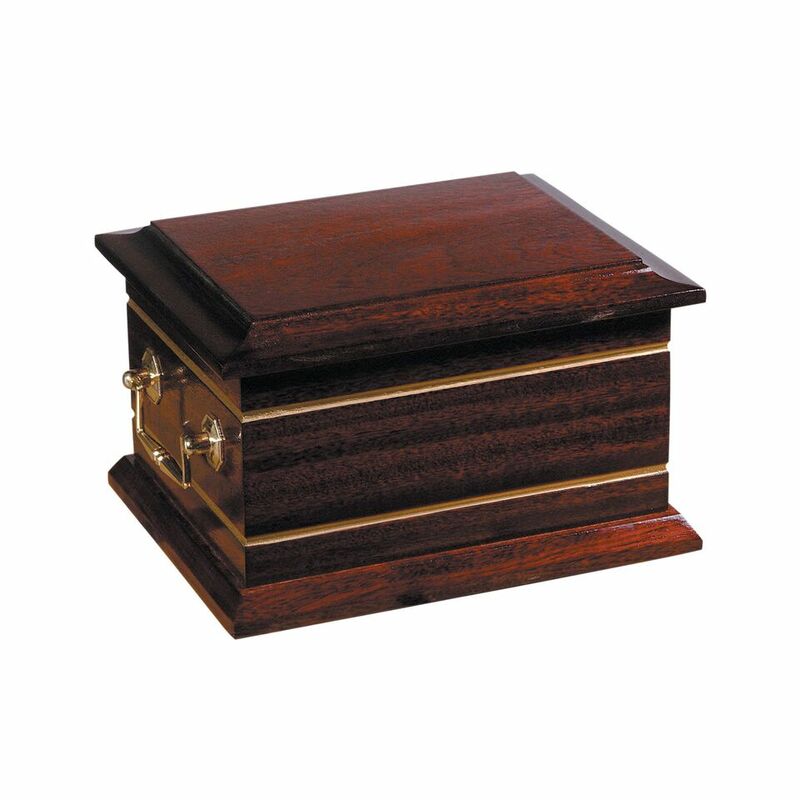 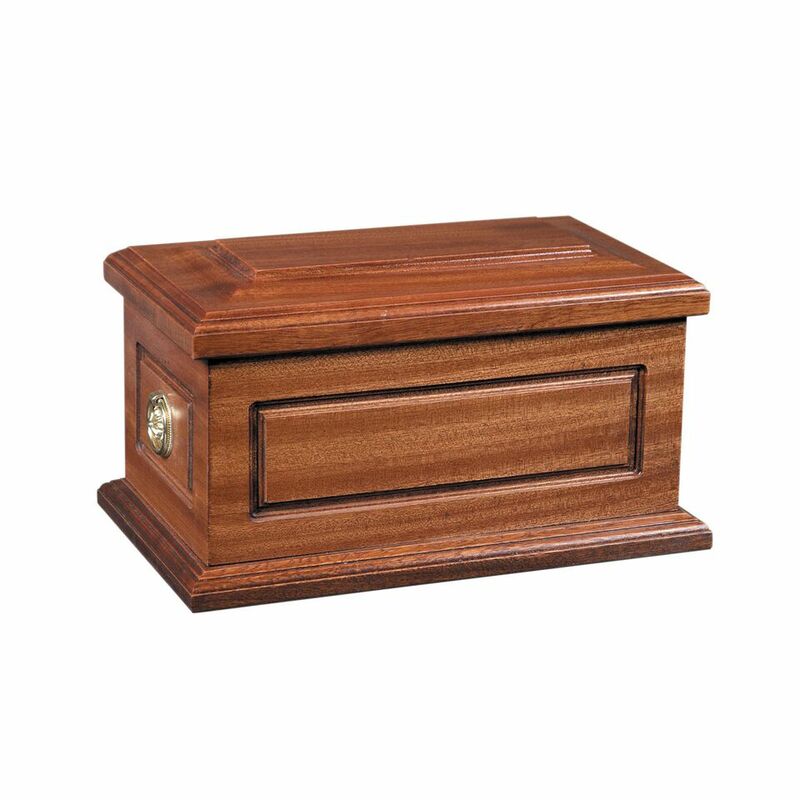 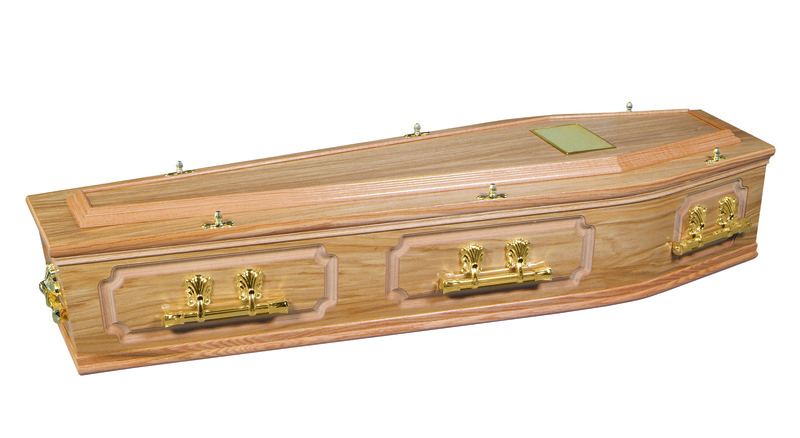 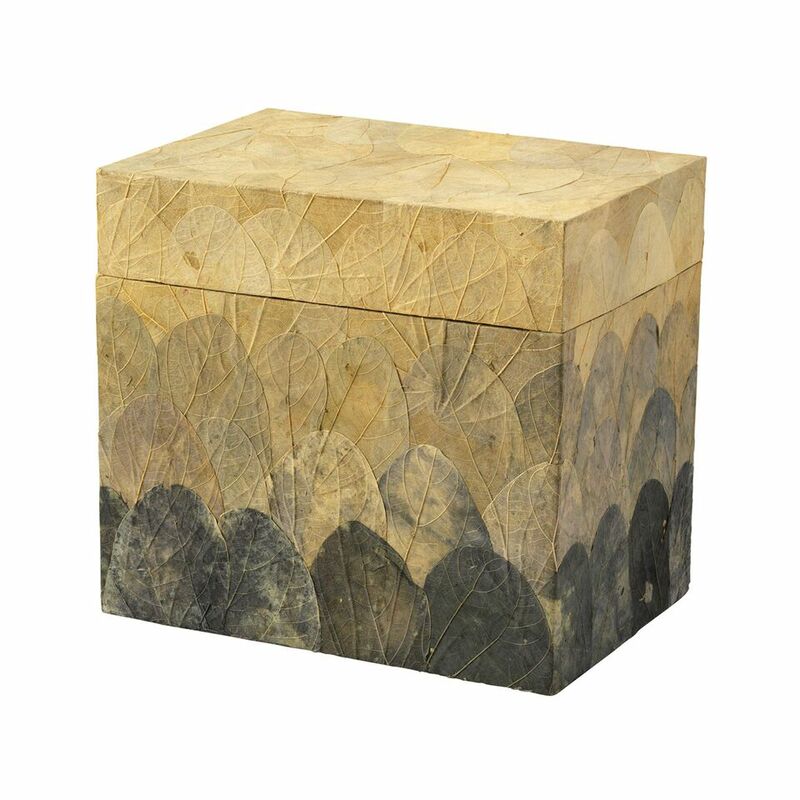 We have a large and varied selection of coffins and caskets available. 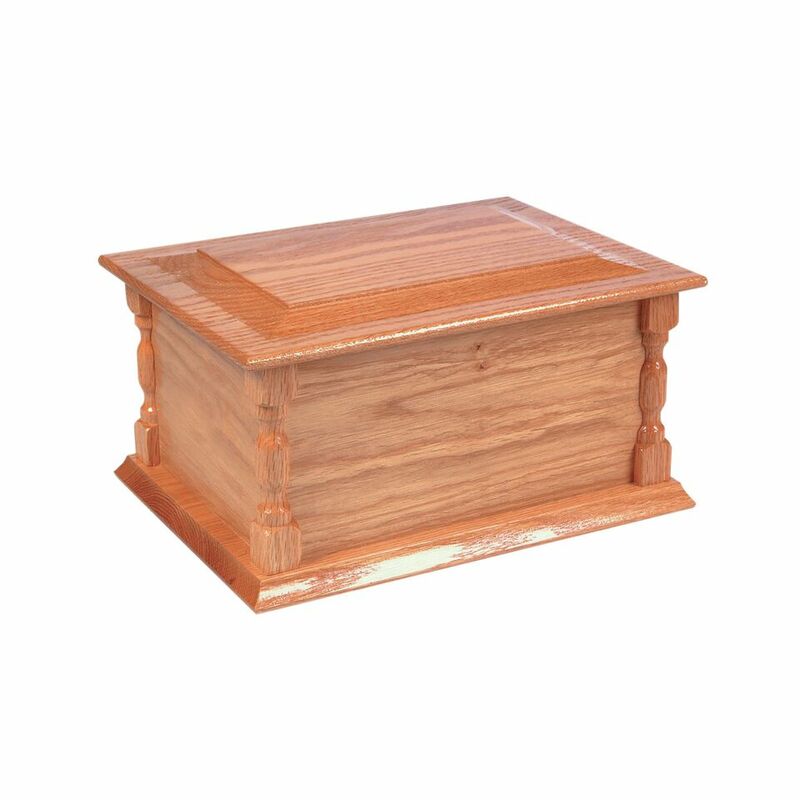 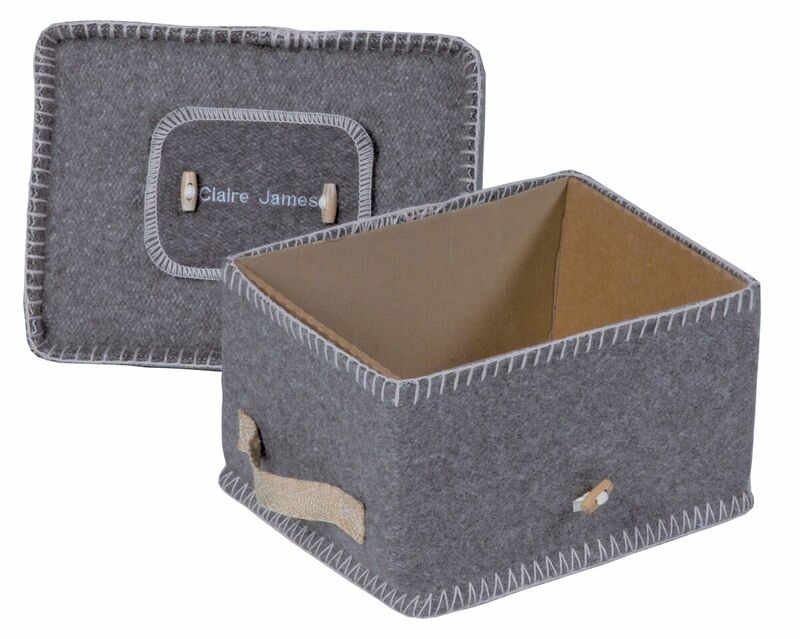 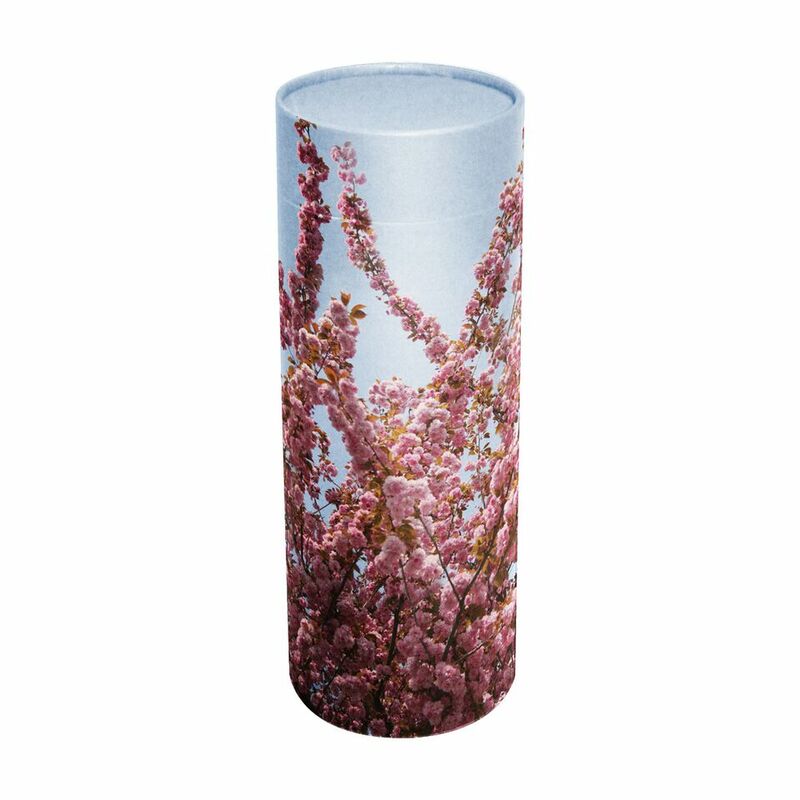 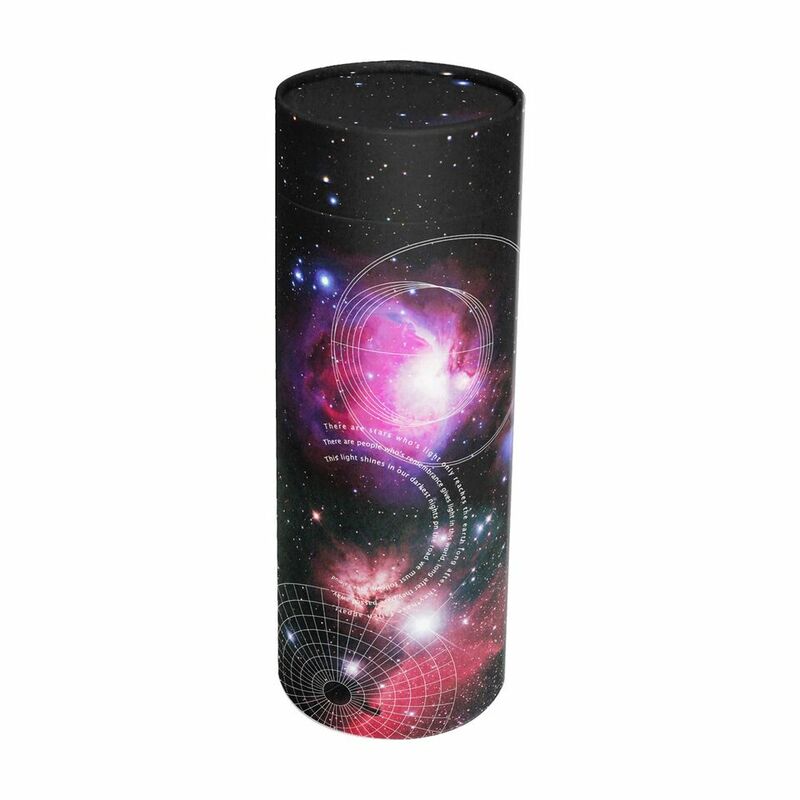 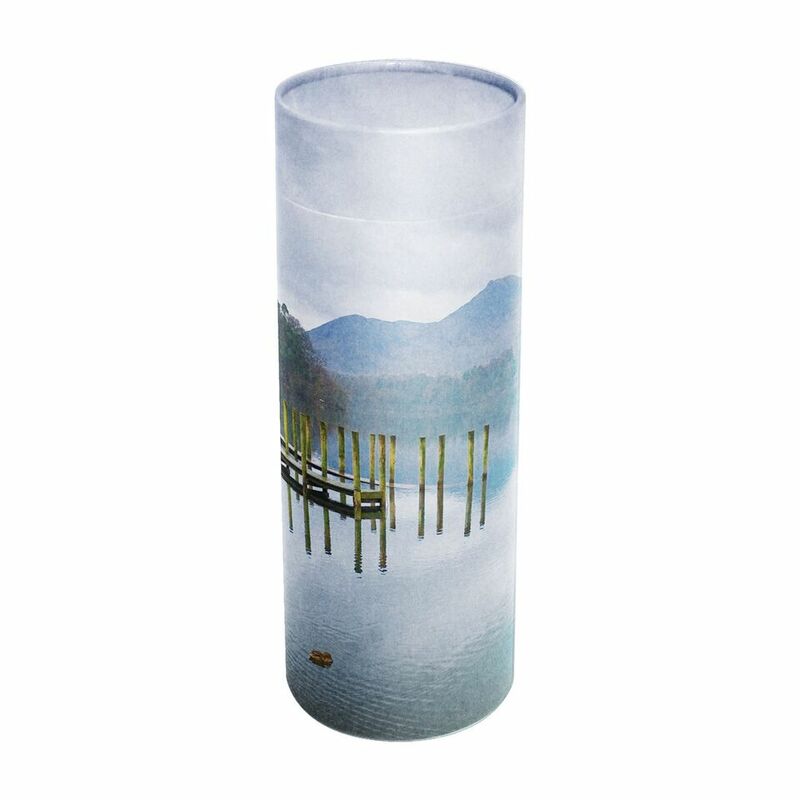 We keep a wide selection in stock that are suitable for both burial and cremation. 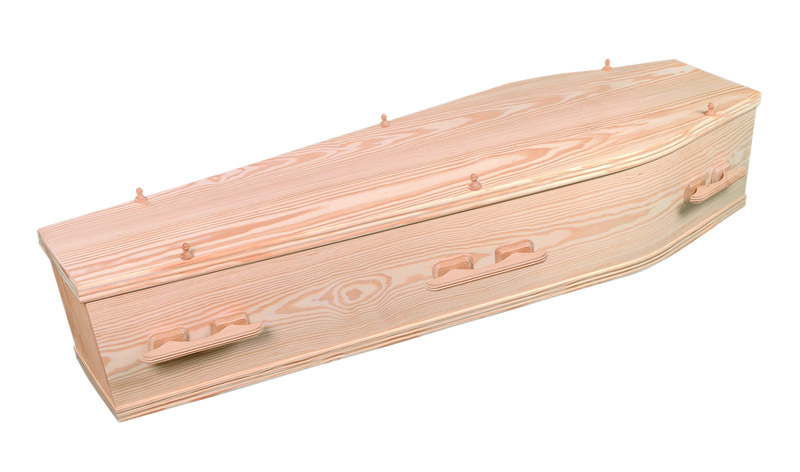 We also keep cardboard coffins. 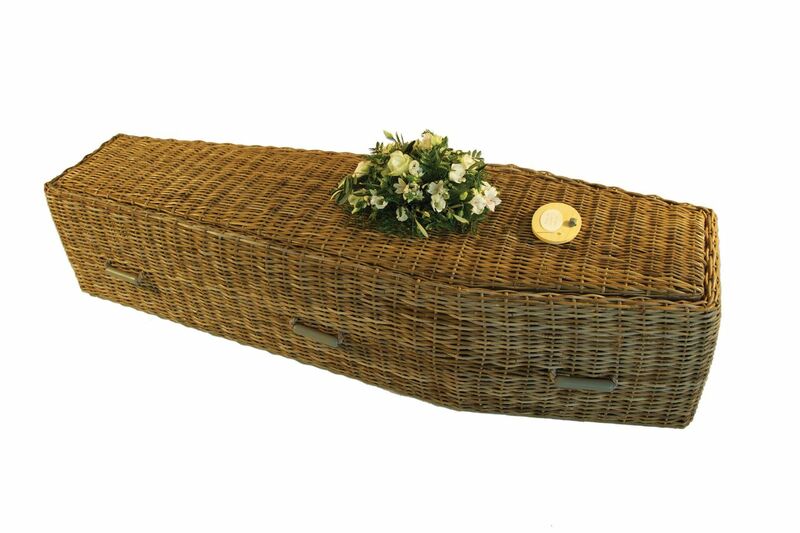 If the coffin that you select is not available we can obtain it within 48 hours. 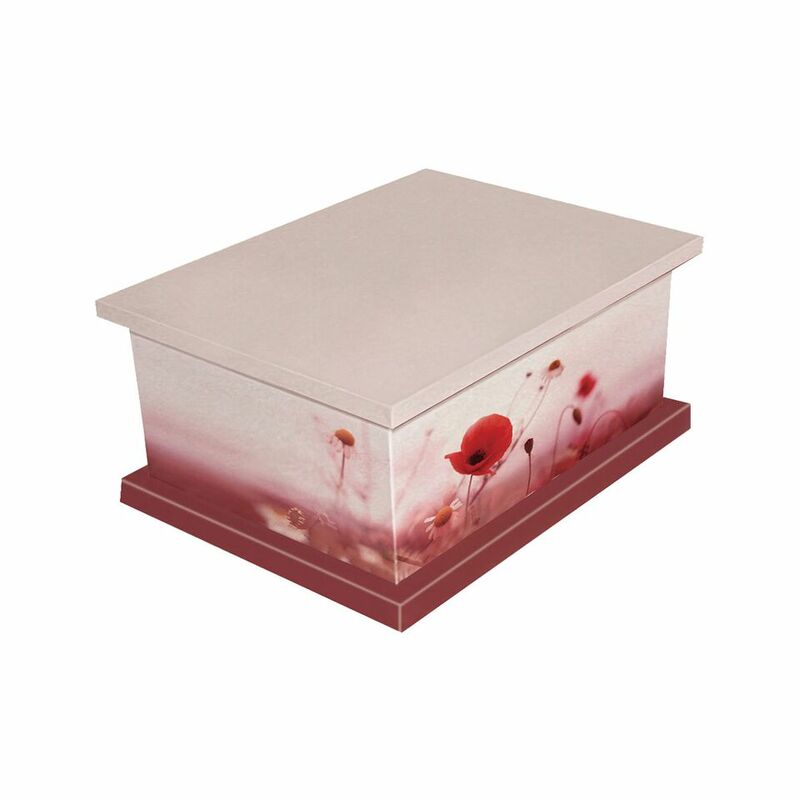 We can also create a bespoke coffin with a design the reflects the person i.e. 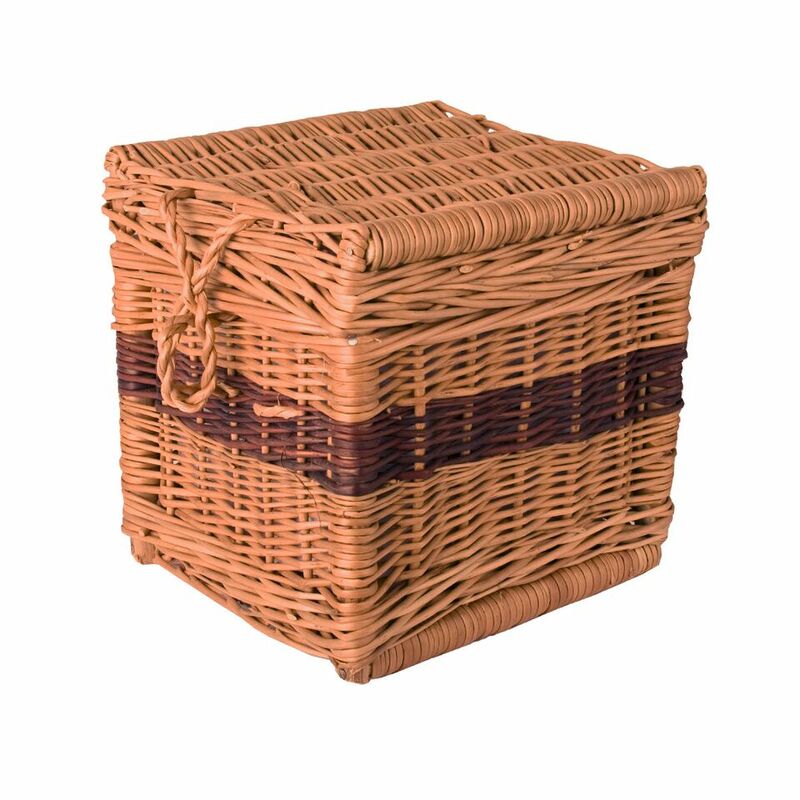 gardening, space, football team etc. 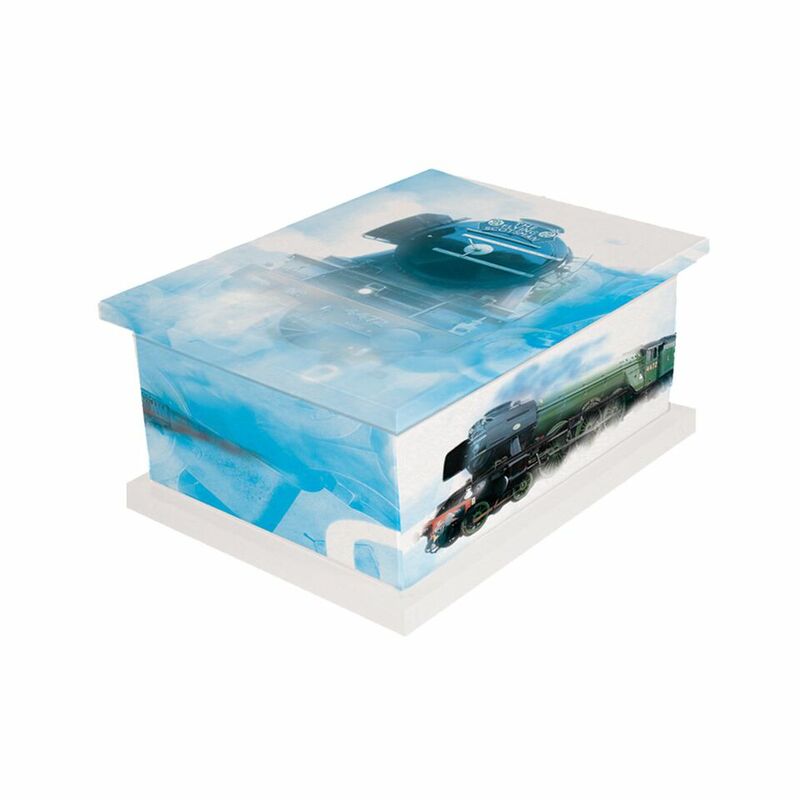 We have a range of catalogues in both branches and our knowledgeable staff that can help you choose.